This event is FREE and tickets are not required to enter the venue. The Taproom and Grill is located in the resort village, across from Ski Beech Sports and adjacent to Lift 5. 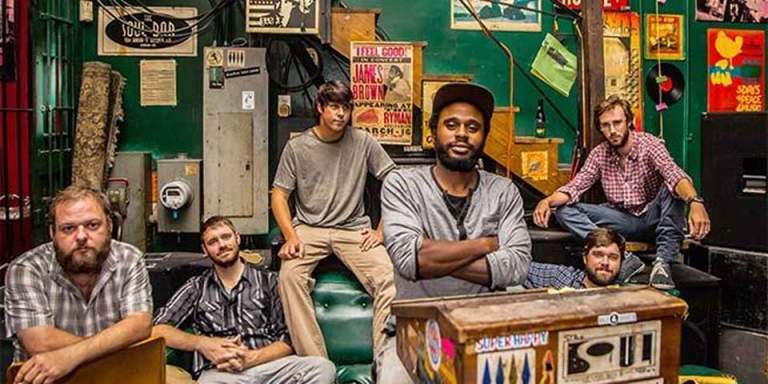 Hailing from the East Side Georgia town of August, Funk You is an outgoing burst of energy that is continually climbing their way to the top of the music scene. This “funk” oriented outfit projects multiple musical styles focusing mainly on dance driven grooves with powerful clean vocals. Incorporating intriguing musical composition, tasteful lyrics, and crowd captivating live performances, Funk You is surely to make an imprint on your musical taste. Previous Post Keller Williams Almost Sold Out February 9th Next Post Girl Scout Cookie & Beer Pairing!